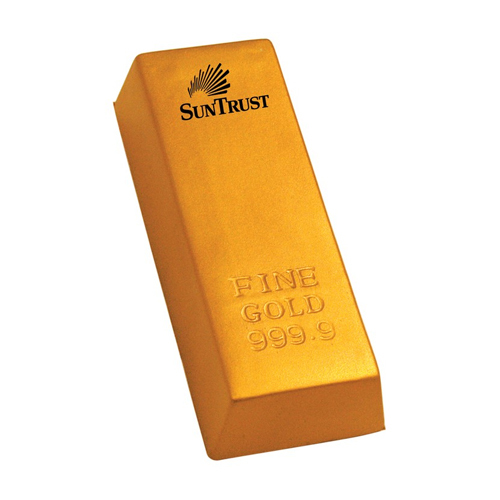 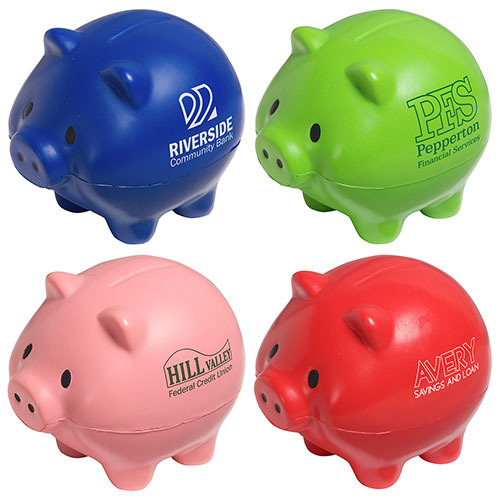 Bank on making a great, soft impression with our financial stress balls. 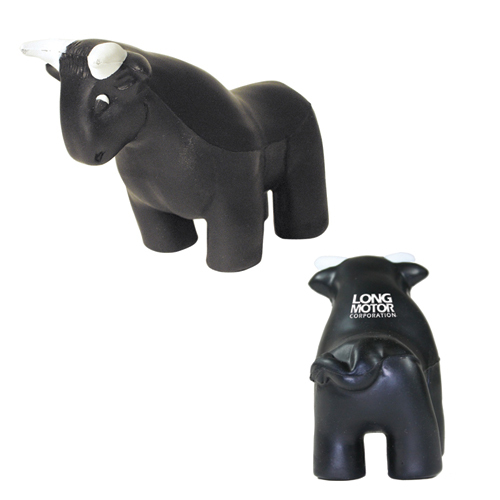 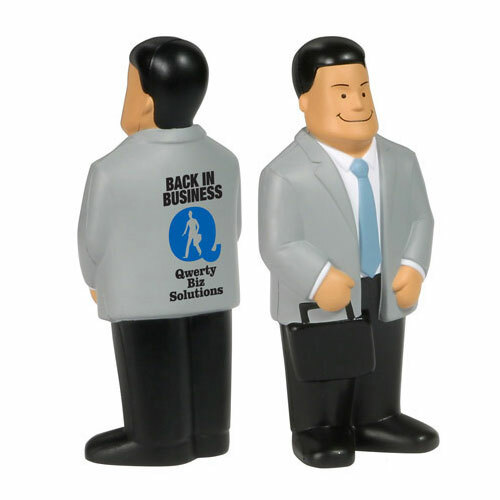 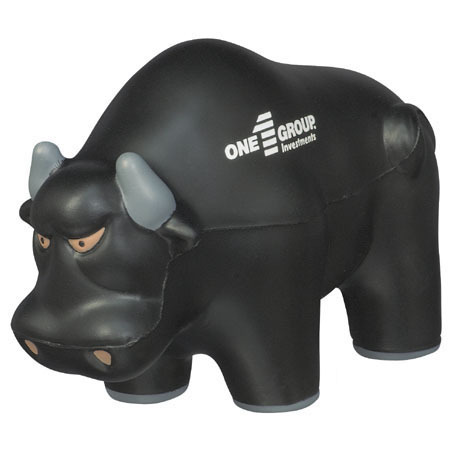 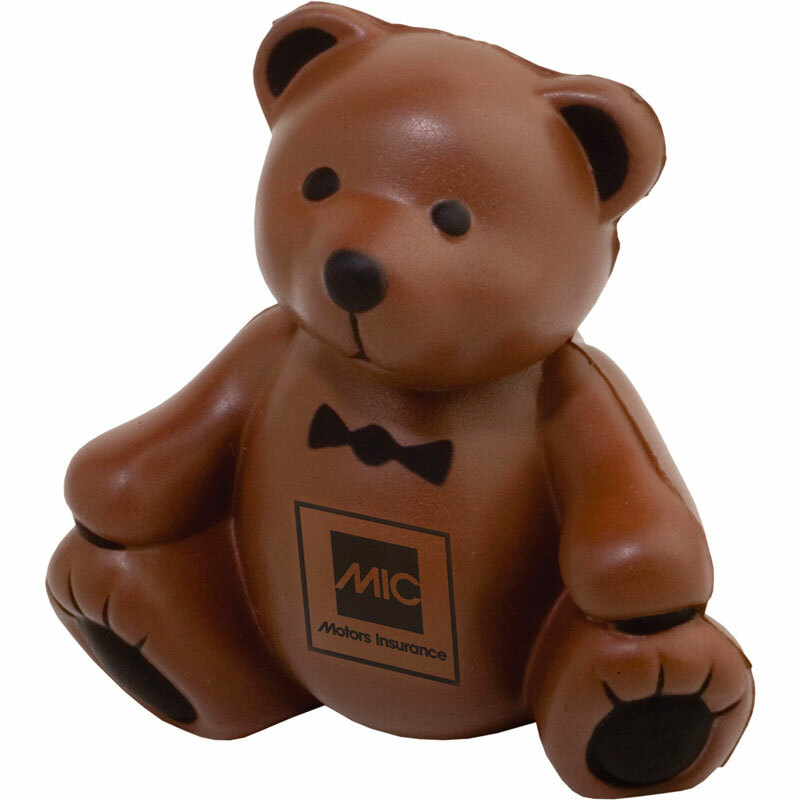 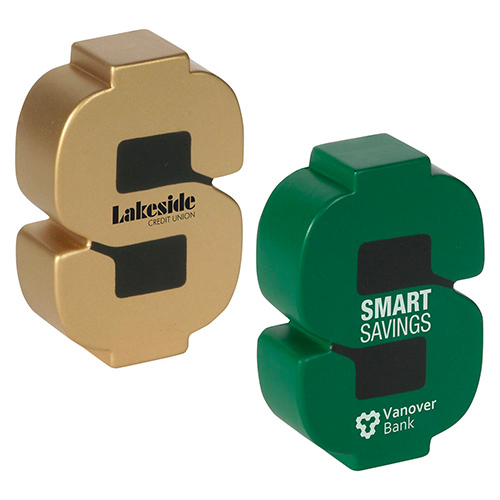 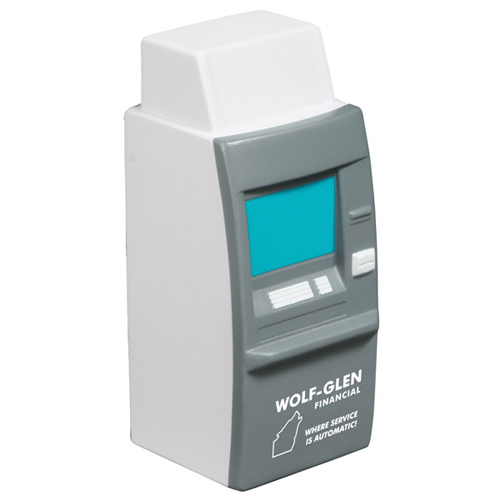 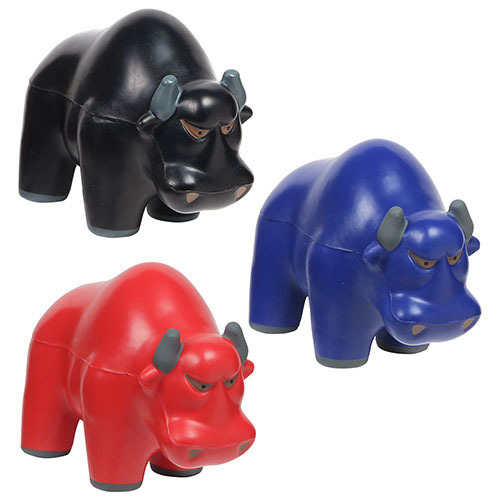 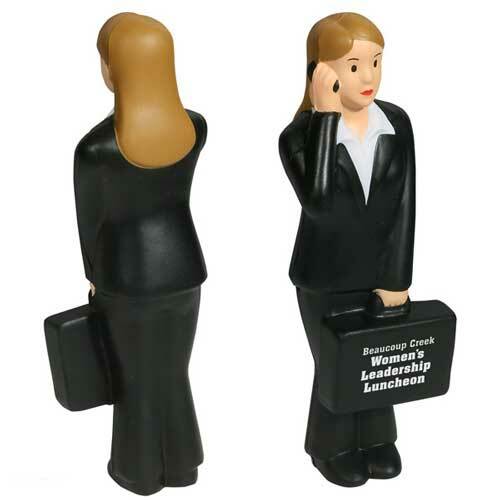 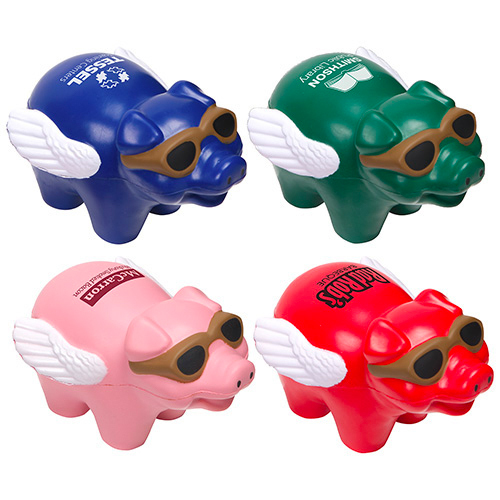 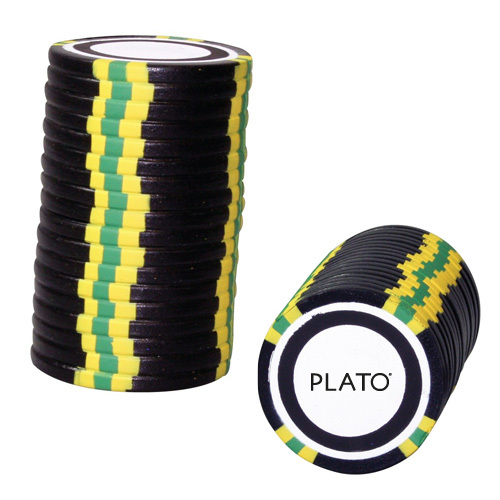 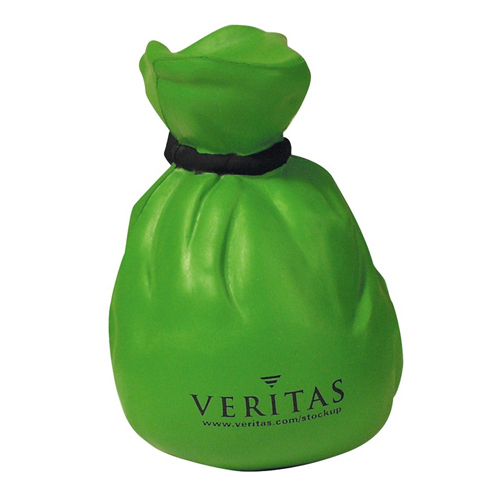 Financial related stress balls work for banking institutions, stock brokers, investment groups, and insurance groups. 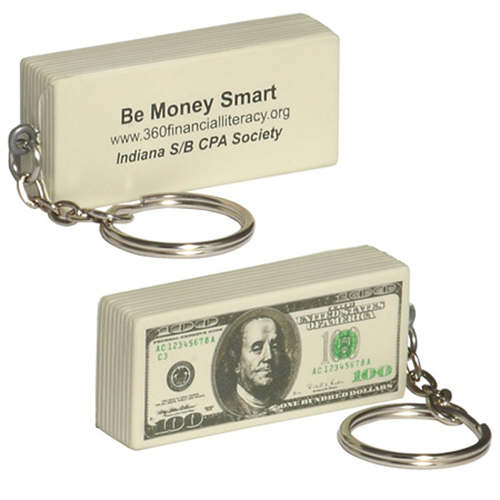 Use the dollar sign in your stress free promotion taking away your money worries. 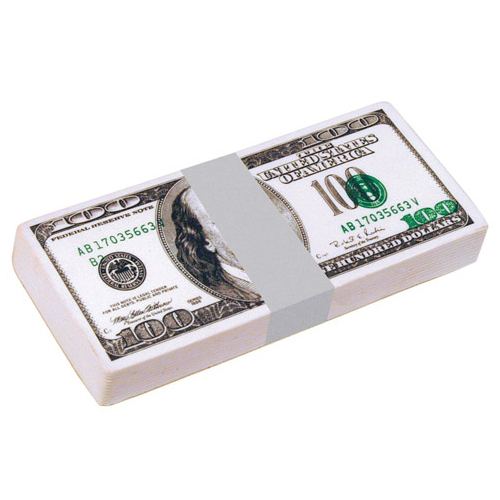 Financial stress is a becoming widespread experience. 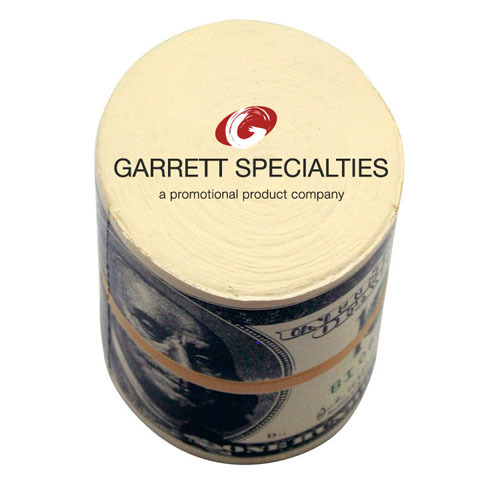 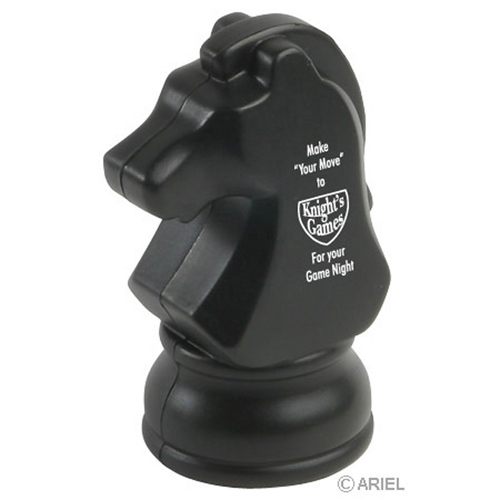 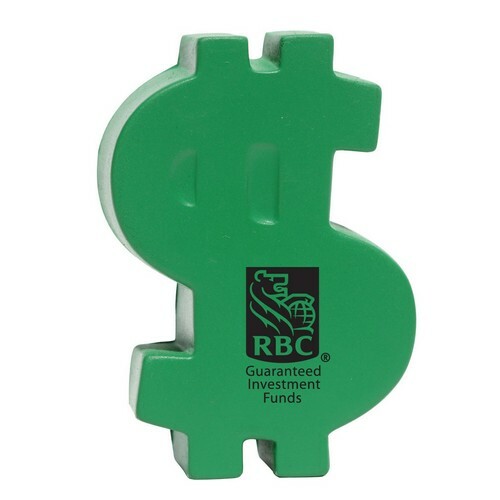 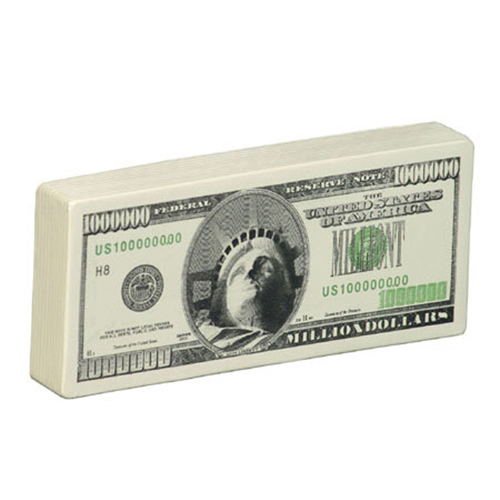 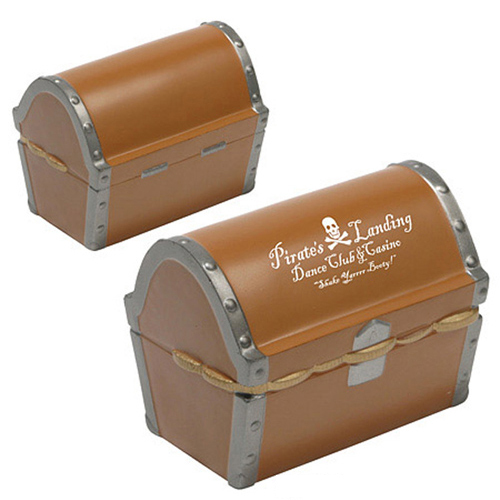 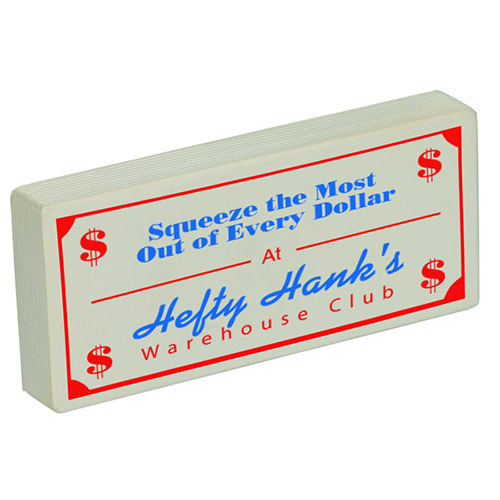 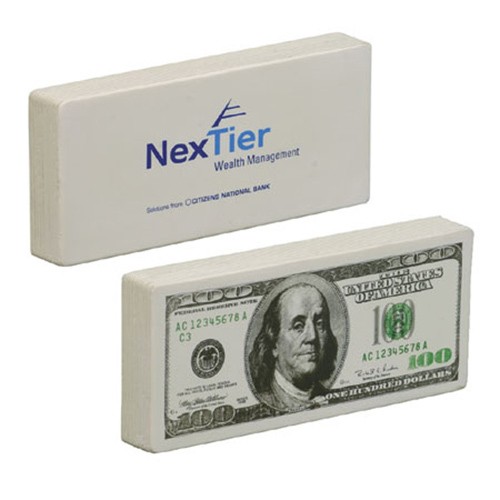 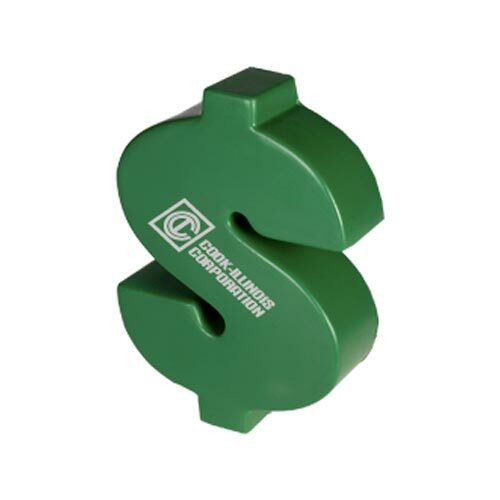 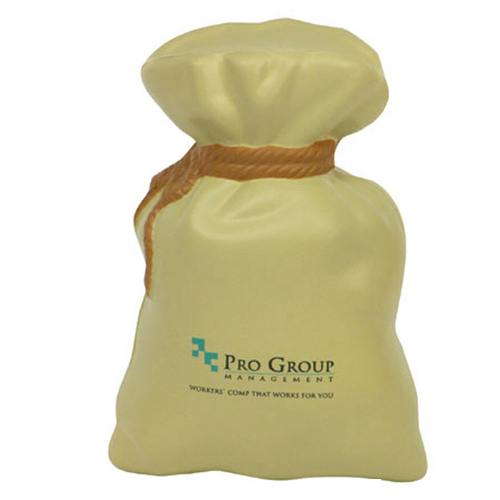 Our natural remedy is squeezing a financial related stress ball imprinted with your logo or message.